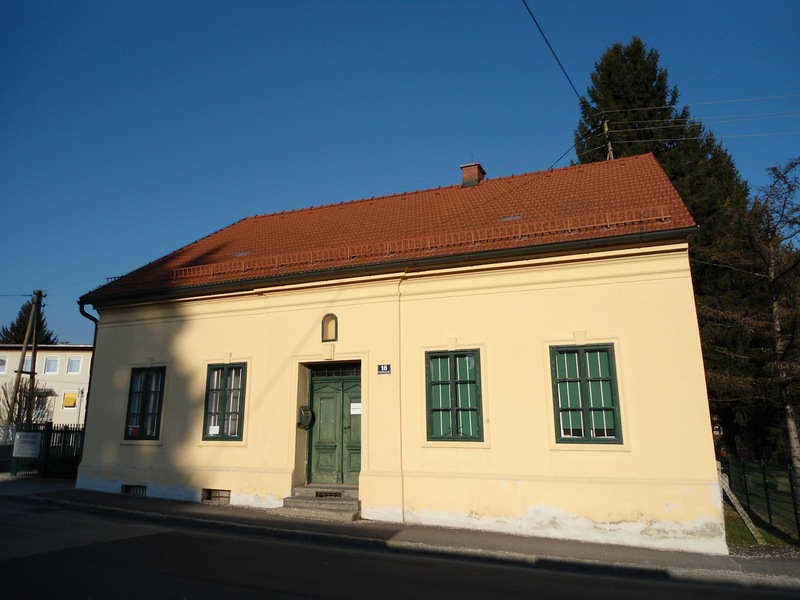 Photo’s of Adolf Hitlers Home in Leonding. Published August 17, 2013 at 1440 × 1080 in Adolf Hitler in Leonding. Photo's of Adolf Hitlers Home in Leonding. These are varied views of a house that the Hitler family lived in from 1898-1903.